Emily Morgan: I wasn't so sure what to make of her at first. I was worried that she would turn out to be a useless character. But after the scene with the putter and the tires? I'm convinced otherwise. She is, as Michael puts it, definitely not predictable, and I like that about her character. 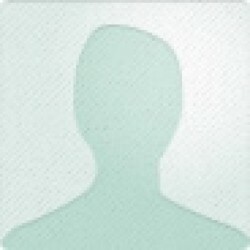 Michael Merrick: Michael is mysterious, deadly and yet warm all at once, if that even makes sense. I have a feeling that the Merrick brothers may very well be topping the "YA Boyfriend" lists soon. 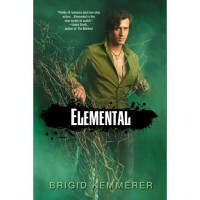 The Elementals: I think Kemmerer has a really interesting story here. While we don't learn too much about the Elementals in this prequel (to be expected, given its length), Kemmerer does provide enough information concerning their backgrounds to keep us interested. I can't wait to see how the story develops, and just what these characters are capable of, when "Storm" releases in April.